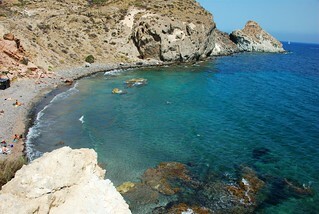 Costa Cálida is situated on Spain’s south-eastern coastline, in the province of Murcia. It lies at the foot of a volcanic mountain landscape dipping into the beautiful sea. This location is often overlooked by travel companies, as it does not contain many large traditional touristy beaches. 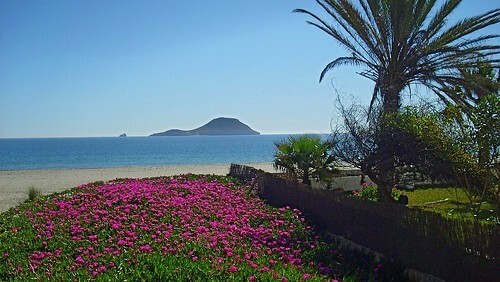 But what Costa Cálida lacks in mass tourism, it certainly more than makes up for with unrivalled and raw natural beauty. Towns in the area include the region’s Moorish inland capital Murcia and historic Cartagena, currently one of Spain’s naval stations. Costa Cálida is renowned for a high quality of life, it’s therefore very popular with both Spaniards (double the population rise compared to the rest of Spain since the 70’s) and retired foreigners, enjoying lovely surroundings and a great climate. Costa Cálida’s extensive coastline is made up of rocky shores, sheer, craggy cliffs, gorgeous coves and small beaches alternating with. sand-dunes, salt-water lagoons and mud-flats. These Protected Natural Areas are bound to fulfil many naturalist’s, hiker’s and pleasure sailor’s dreams. The interior is also extremely varied and unusually green.. There are forested mountains like the Revolcadores massif (2027 m), the Altiplano high vineyard flatlands in the north-east and low cordilleras alternating with valleys, where beautiful rivers and fertile coastal plains merge, as you move south towards the Campo de Cartagena. Perhaps one of the best ways to experience and enjoy Costa Calida is to stay somewhere central (choose from either town-lively or countryside-serene) and enjoy some day trips with a hire car on the region’s picturesque roads. Cartagena is best known as the resting place for Hannibal and his Elephants en route to conquer Rome. Go in September for the amazing Roman Fiesta, walk the Barrio de Santa Lucía Isthmus and visit the municipal Archaeological and Maritime Museums. Also worth visiting is Bolnuevo near Puerto Mazarron for its the fantastic sandstone formations and summer rock festival, and the thriving seaside town of Aguillas, boasting many secluded beaches and the largest carnival in mainland Spain. 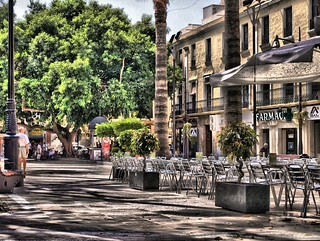 The inland town of Murcia contains many attractions, e.g. the City, Fine Arts, Ramon Gaya and Bullfighting museums, the Cathedral de Santa Maria and several wonderful plazas. Other interesting non-coastal destinations include Archena to the north west for its characterful thermal baths and lush green palms over the Segura river. 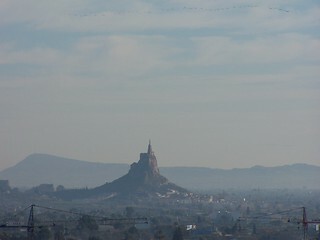 Alhama is situated on the foothills of the Sierra Espuna Regional Park and is known for its castle and bustling street market. Finally don’t miss out on the town of Lorca, fashioned below an Islamic fortress, for its Easter fiesta featuring white-horse chariots racing through the medieval streets.